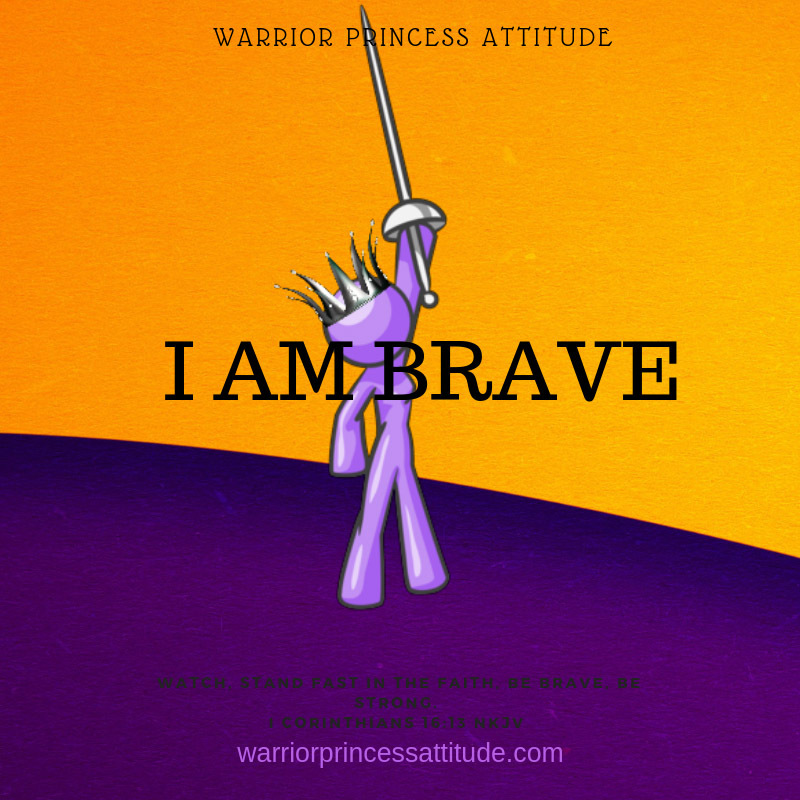 Warrior Princess a few years ago during Easter the Lord gave me visions of what it could look like the day Jesus died from the heaven standpoint. I was moved by emotions to think how the day was filled with confusion and sorrow up in Heaven as well for those who walked with Him. Image with me with. As Jesus was being beaten the angels came and gather around the Father, with perplexed looks on their faces. Micheal the archangel wasn't one to be silent, he asked the Father " why is this happening?" Send me down there me and my army will deal with this". The Father didn't answer just continue to watch as the beating continue. Still, Michael asked the question, Father. "why?" and still he received no answers. All the angels and the prophets from before could do nothing but stand and watched as the Jesus they knew was being beaten, spit upon and treated poorly. This went on for hours, Again, Michael highly irritated looked at the Heavenly Father, asked the question, Lord why must he go through this?" "He did nothing but showed love and kindness for these people, he demonstrated grace and performed miracles and healing. Yet they turned on him and has allowed Jesus to be beaten over untruth." Send me down there, and I will end this." Still, Michael received no answered. Now Really Frustrated all he could do is stand there and look at the heavenly father. As the precious son of God struggles to carry his cross, mocked, beaten some more. The intensity in heaven was almost overwhelming as Jesus with the help by of a man to reach the top of the hill. What would come next completely undid Michael and the others, as they watched Jesus being nailed to the cross? Michael out of his anger and frustration yell at the Most High, send me down there we can put an end to this." With tears in his eyes, the Father turned to him motion with his head no and returned to watched as they nailed Jesus to the cross. The other angels looked at Michael with a look of loss in their eyes, wondering what they could do. Micheal realizes there was nothing they could do but go stand by the Heavenly Father watch and wait to see if the Lord will order him and the other angels to go. This vision was a realization of the grief and sorrow that went throughout heaven. I imagine that this was a plan that only the Father and Jesus knew which would catch all those in the presence of the Father off guard. The death and resurrection of Christ was a plan from the get-go. They knew that it was the only sure fire way that we the creation of the world could receive the true redemption of our sin. He became our sin offering so that we could receive forgiveness and one day live in glory with them. This the real black Friday will always be remembered as the day the retail value of our soul cost one his life so that we can receive new life. 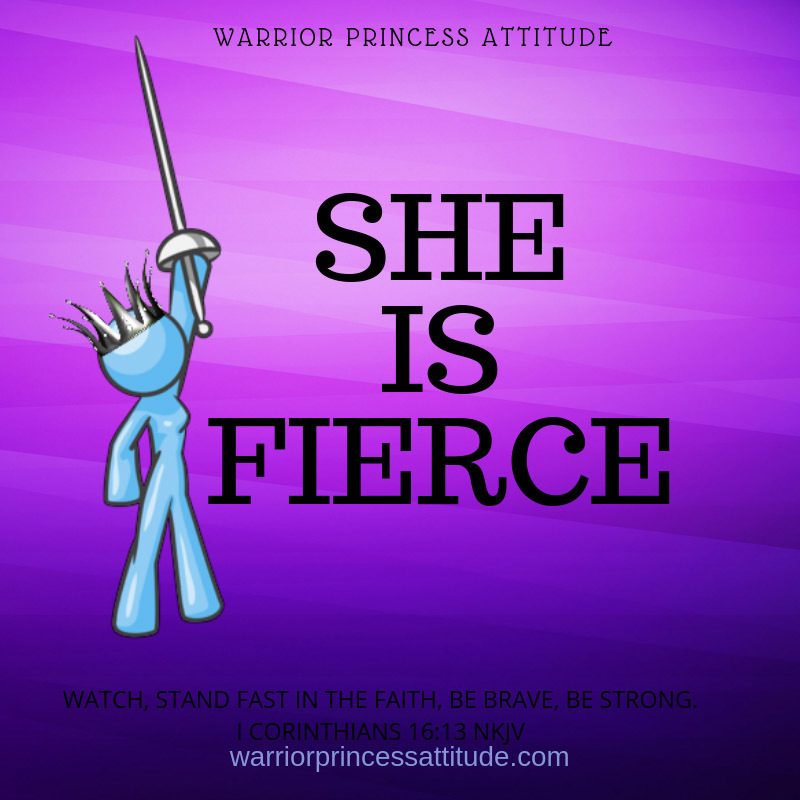 Warrior Princess, the daughters of Zelophehad Mahlah, Noah, Hoglah, Milcah and Tirzah in Numbers 27 fought for what they believe was theirs. 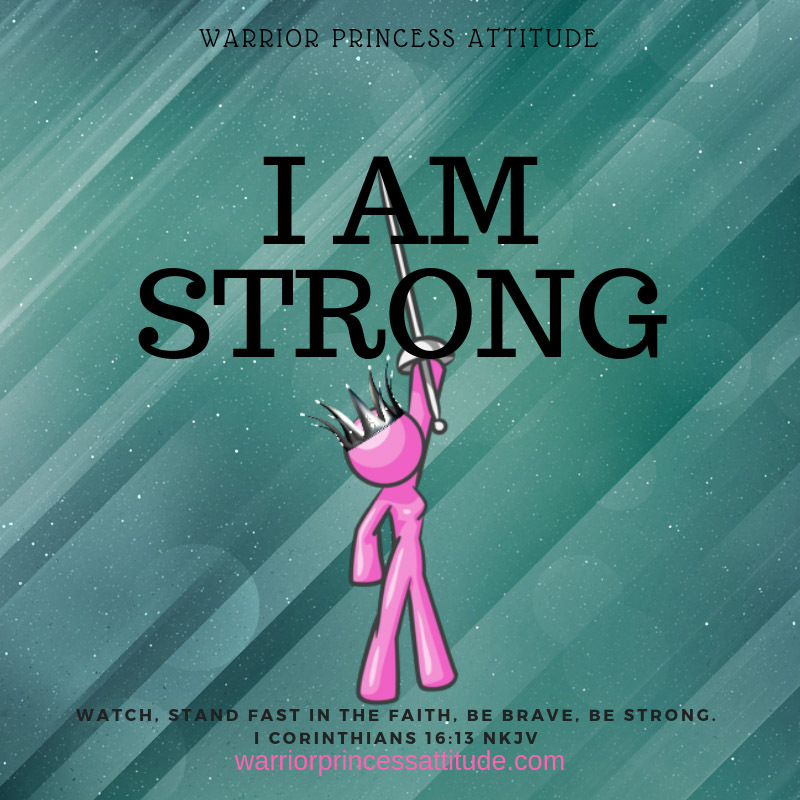 They lived in a time where inheritances of the father were left to sons, well their father didn't have sons, so these warrior princesses knew they had to fight for the name of their father and their inheritance. As daughters of the Most High King, we didn't have to fight our eternal inheritance, Jesus did all the fighting for us. However, we have an enemy who works to rob us from the blessings we receive for that inheritance. These blessings are the added addition to the will and testament of our Heavenly Father that was set before us when we became His children. He allows us to cash in on some of these benefits and blessings in our daily lives. Those blessings are His peace, His love, His promises, His provision, His grace, and His joy. The enemy and the things of this world will love to steal those blessings right from under us. I would like to encourage you today with a reminder, you already have your eternal inheritance. 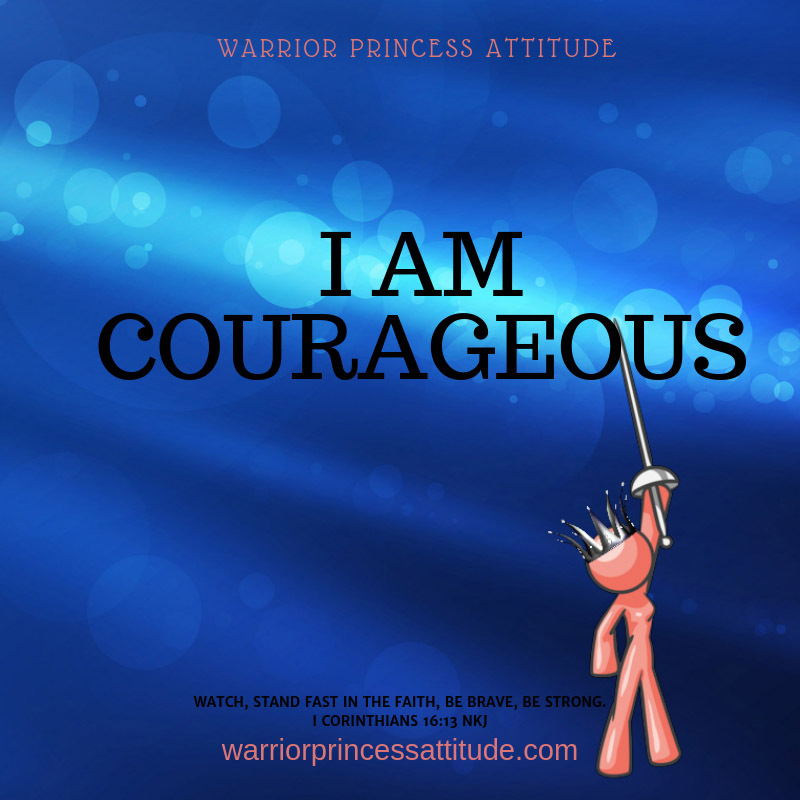 One day you will live out the richest of His glory until then fight for the gifts and blessings that He offers to you today, you deserve to live like a princess, a Warrior Princess every day in the Richness of your Heavenly Father and King. Leah was known for her unattractiveness; she was the sister who was ignored by many and not pursued by a man. God pursued her and smiled upon her with love and blessed her despite how unloved she was. Go ahead shed that outer layer forgets who may see you and let your inner superwoman unleashed on this world, God has grand plans for your life..
Jan 11 Is it Time? Jan 4 Change Your Playlist. Nov 13 Can I encourage you today? Speak His Truth which allows you to move forward. You are Beautiful, You deserve His best, You are Good Enough, He wants to use you, and You are Free. WHY? Because You are Precious in His sight, you are honored and He Loves you!